Designed for education, Clevertouch Plus interactive touchscreens have found their home in the classroom. Clevertouch has none of the disadvantages of projectors: no obscuring shadows and no issues with bright light. Our entire range showcases beautiful screens and simple controls, allowing teachers to focus on what really matters: communicating ideas to their students. 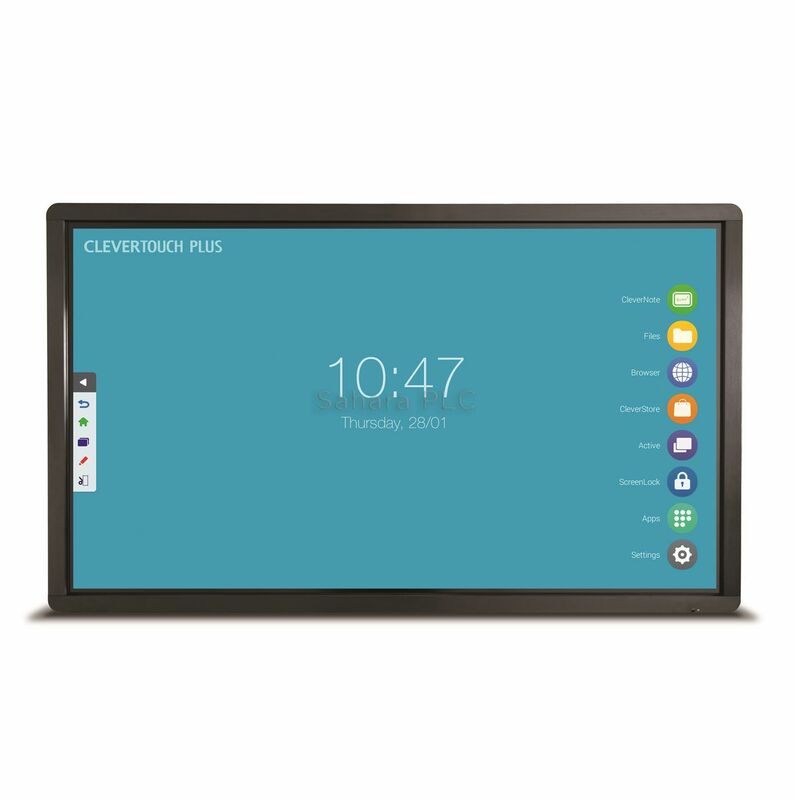 Built specifically for the demanding school, college and university environment, the Clevertouch Plus is built without compromise. An all metal frame, 4mm safety glass, and a 5 year de-install/re-install warranty guarantees your Clevertouch Plus will be enhancing your classroom for many years. 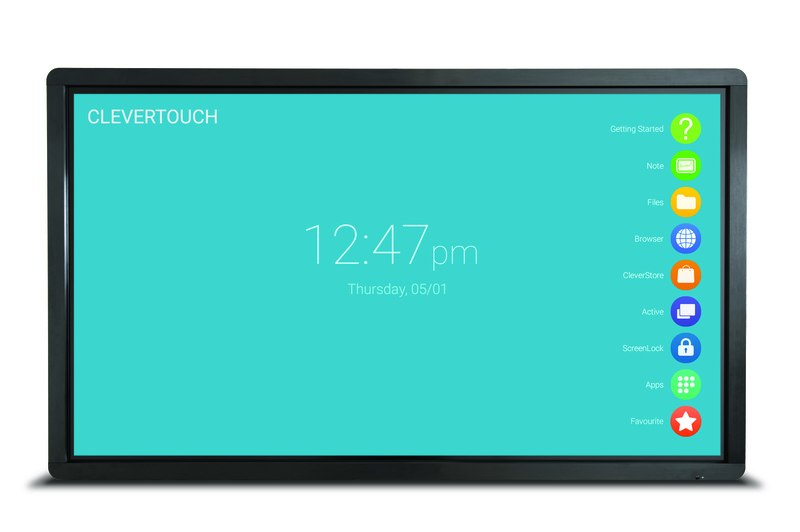 If you’re new to touchscreens for teaching you’ll be amazed as pupils of any age experience no learning curve interacting with the Clevertouch, and any child familiar with apps on smartphones and tablets can immediately engage with our integrated Cleverstore – the only advert-free and cost-free educational app store. Teacher-friendly features such as full internet access, child-proof screen lock,intuitive file management and common-sense connectivity leave Clevertouch at both the front of the classroom, and at the fore-front of learning.